A college graduate himself -- in Theatre and Improvisation -- Joseph’s show is intelligent, high in energy, and easily relatable to the collegiate audience. 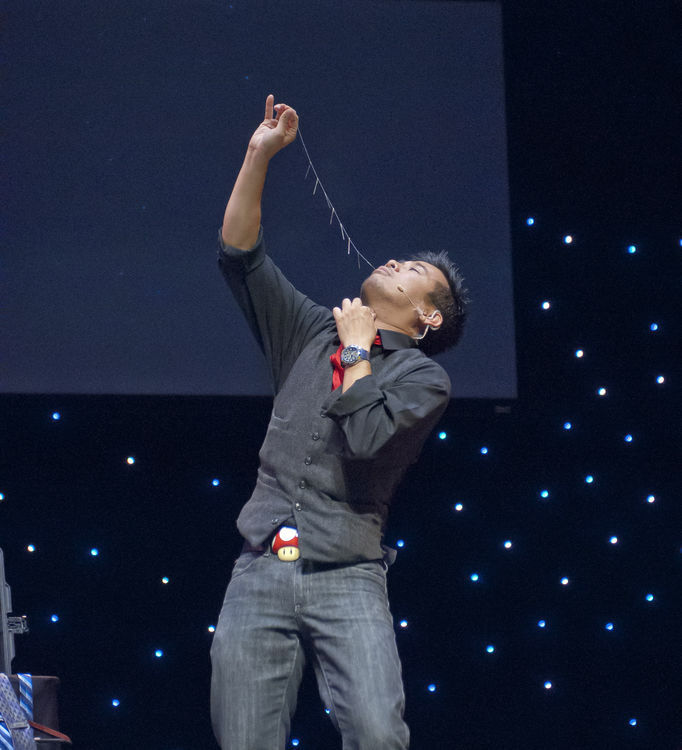 Outside of the collegiate circuit, Joseph’s physical blend of comedy and magic make him a popular favorite amongst Fortune 500 corporations, cruise ships, and theatres across the world. Based in Los Angeles and widely considered an entertainer to the stars, Joseph also shares equal time with appearances in both TV and film. If you are wondering, no, he is not that kid from the “Goonies”, but Joseph’s performances are famous for making people double-over in their seats with laughter and jaws drop in disbelief! You will hear his trademark catch-phrase being repeated hours, days, and even weeks after your event!